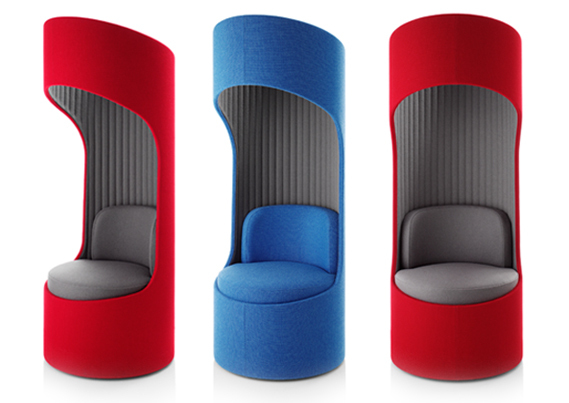 The Cega breakout chair is ideal for private space, informal meetings and time away from the desk. 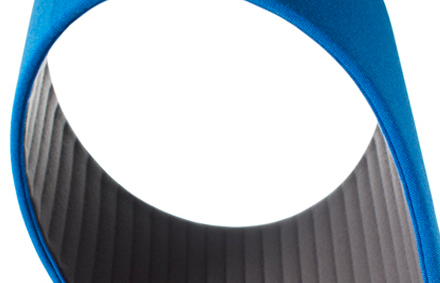 The unique shape and contoured design reduces noise and the user's peripheral vision for added privacy. With its clever swivel mechanism, users can move themselves away from any distractions or noise within the area. If being used for informal meetings or work, its open top structure allows the necessary light to pass through, keeping users focused and comfortable. 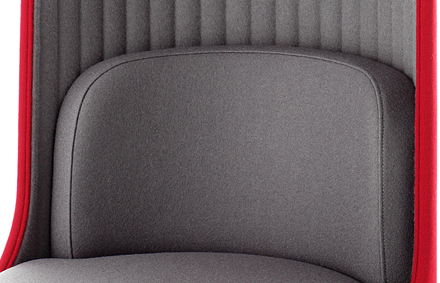 Available in a variety of fabrics, leathers or vinyls, the Cega can be upholstered in specific colours and fabrics to match your company's branding or to fit seamlessly into your current office decor. 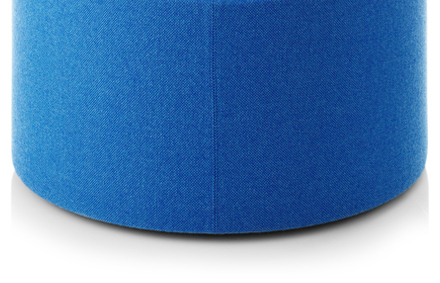 The internal vertical fluting can be one of six colours of Gabriel Europost fabric. The Cega’s swivel base is available with soft running castors allowing them to move across different floor types with ease. The considered design also allows the units to be rearranged to suit different uses throughout the day from huddled-meetings to spaced out break zones.